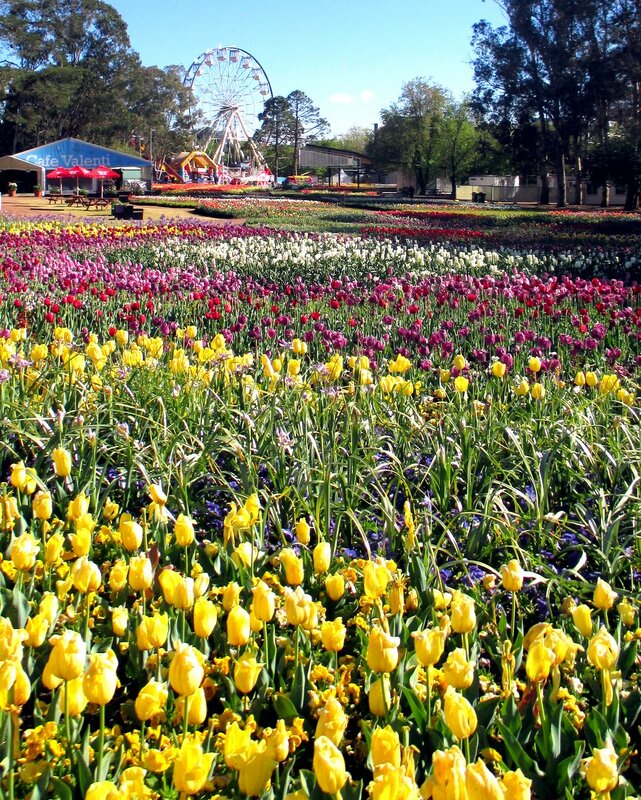 My trip away over the weekend with my dear friend Amanda (who lives in Canberra) had the happy accident of coinciding with an event I adore – Floriade! 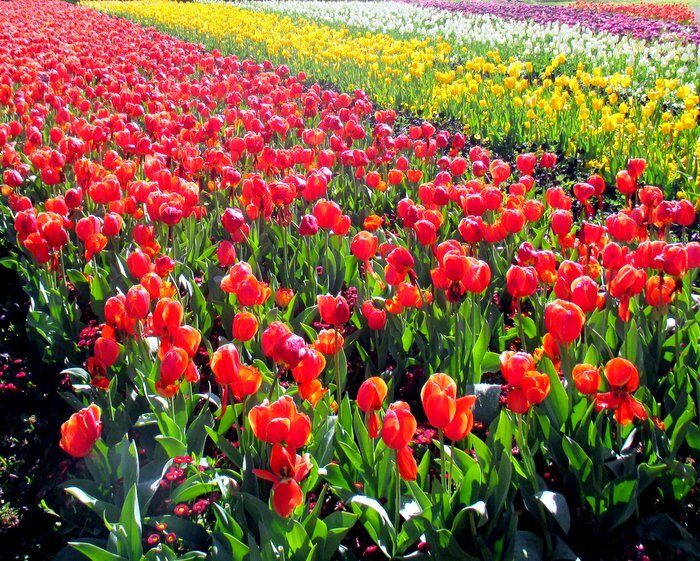 Floriade is an annual flower festival that features copious amounts of my most favourite flower ever – the tulip. I happened to be there last year too. I loved it so much that when Amanda told me it was on, I HAD to go again! 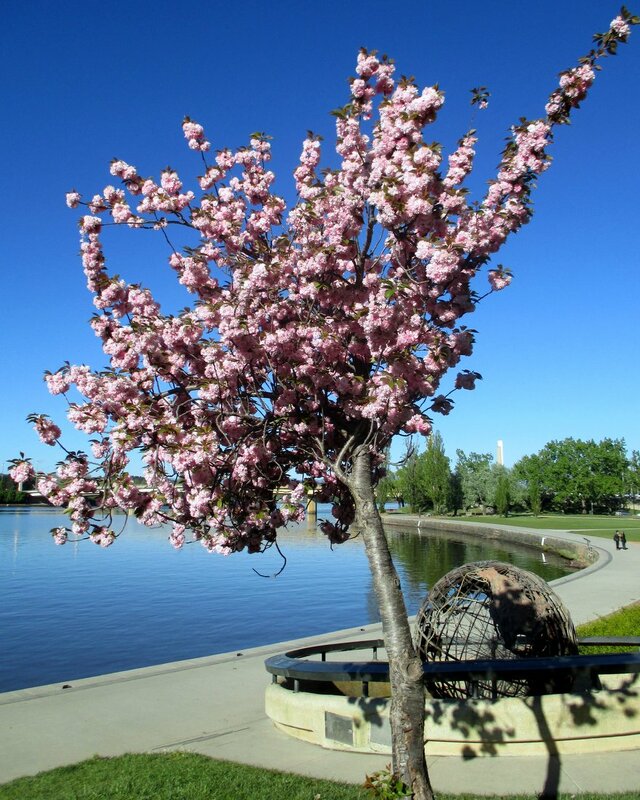 I had a bit of time in the city before the Floriade gates opened, too, and spotted these stunning cherry blossom trees. Aren’t they amazing? 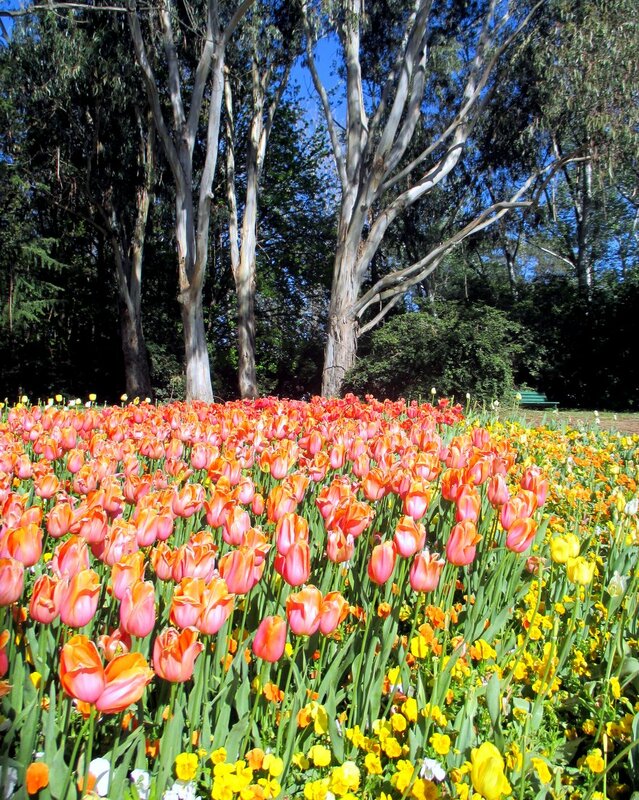 We can’t really grow tulips or cherries up here in Queensland, so seeing either is a rare treat. Write a post on your blog highlighting what you’re loving this week, come back here and share the link in the comments, then share it on social media with the hashtag #WhatImLoving so we can all take a peek.I’ll be RTing/Pinning and otherwise sharing your awesomeness. So much flowery goodness! 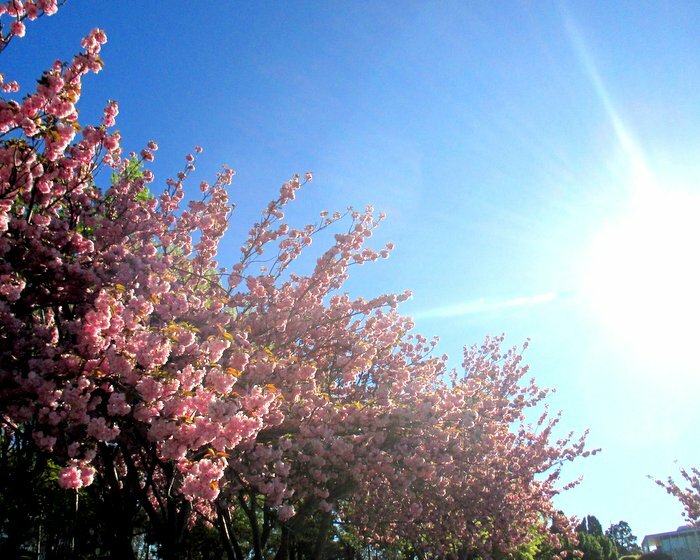 Between the colourful blooms and the blue skies it must have been an amazing experience. It was a stunning day, for sure! I love your vintage sewing goodies!